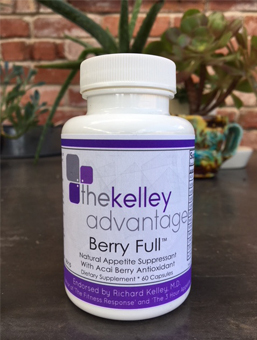 Our Kelley Advantage™ products are pharmaceutical grade supplements, conscientiously chosen due to the scientifically researched, potential benefits of each. 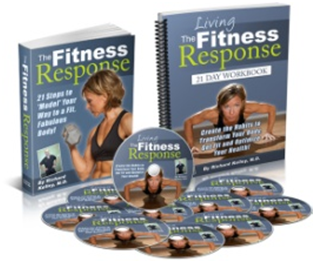 In the context of a supervised fitness or weight management program, we feel conscientious supplementation may be beneficial in helping our patients and clients reach their health and fitness goals. 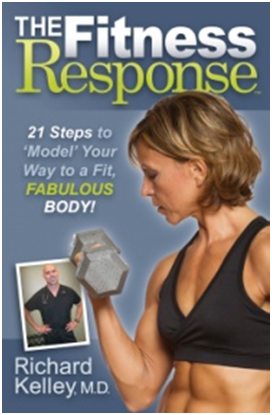 Please consult your physician as to the suitability of these supplements for your personal use. 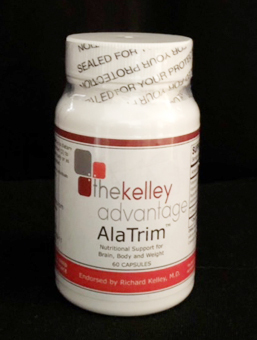 AlaTrim™ is our most popular Kelley Advantage supplement. The key component of AlaTrim™ is an amino acid which enhances the production of neurotransmitters in the brain, such as dopamine and serotonin. 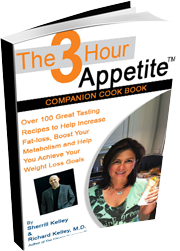 These neurotransmitters influence appetite and energy levels, as well as mood and sleep cycles. 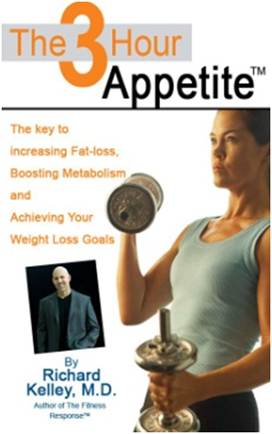 In the context of a fitness and weight loss program, we have found AlaTrim™ to be beneficial as a supplemental aid to help decrease both appetite and carbohydrate cravings. 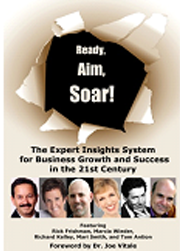 There may be some indication that that AlaTrim™ may be helpful with the ability to fall asleep. AlaTrim™ should be avoided by individuals with phenylketonuria. 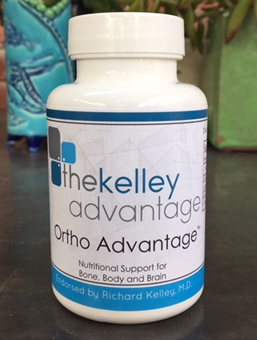 Ortho Advantage: Nutritional Support for Bone, Body and Brain. The combination of Calcium and Vitamin D help to strengthen and promote bone health and may play a role in protection from osteoporosis. 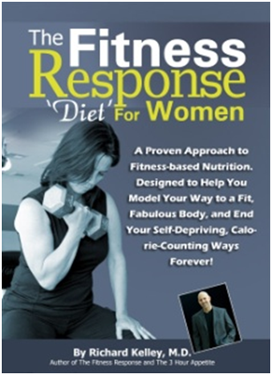 Calcium also plays a pivotal role in the body’s ability to control blood pressure. Both Calcium and Vitamin D are necessary for optimal brain and neurologic function, as well as for optimal muscle function and strength. 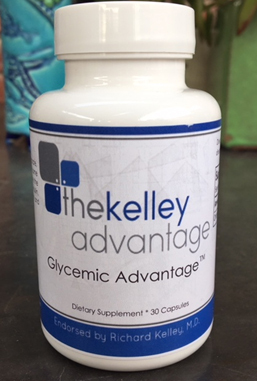 Glycemic Advantage: Felt to play a role in carbohydrate, protein and fat metabolism, there is some evidence that Chromium may have the ability to enhance the action of insulin, thus playing a role in the reduction and control of blood glucose. 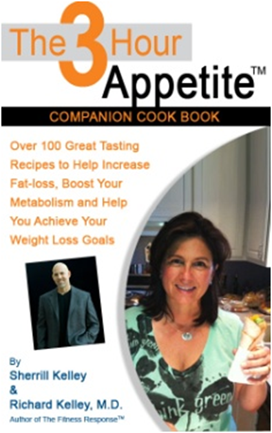 The American Heart Association recommends eating fish twice per week to increase Omega-3 intake. 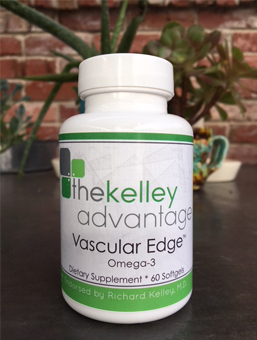 Vascular Edge Omega 3 is felt to lower the risk of heart disease, cancer of the breast, colon and prostate. It also has anti-inflammatory properties that may help decrease a variety of inflammatory processes, including those related to asthma and rheumatoid arthritis. Our pharmaceutical grade Omega 3 supplement is a step in the right direction, in maintaining the optimal health of your heart and other organs. 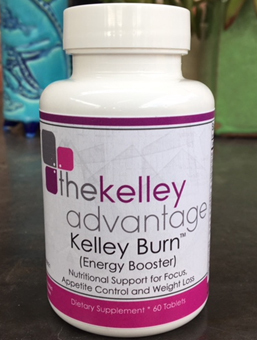 Kelley Burn™is a proprietary blend of natural ingredients combined into a single tablet to help improve mental clarity, reduce cravings and help with weight-loss. 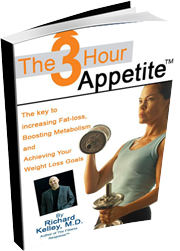 Specifically designed to help suppress appetite, while increasing energy and mental alertness, the rationale behind this specific combination of thoughtful ingredients is that they work together to increase metabolic rate, increase insulin production (enhancing blood glucose control), enhance memory and alertness while favoring fat loss by elevating rates of thermogenesis and lipolysis. 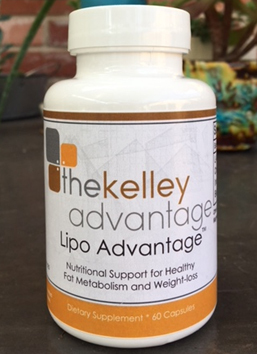 Lipo Advantage™ is a Favorite Kelley Advantage Supplement, due to its thoughtfully designed combination of select amino acids which are scientifically felt to enhance the metabolism and breakdown of fats from the body and the liver. 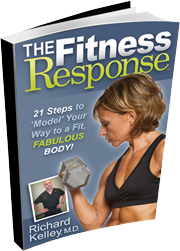 For serious fitness enthusiasts wanting to tip the scales in the direction of fat-loss…Lipo Advantage is at the top of our supplemental recommendations list.